Fletcher Roofing have carried out work on numerous types of flat roofs in and around Newbury and Berkshire. 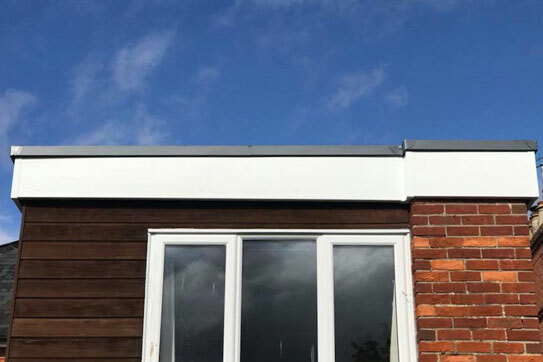 Flat roofs are generally cheaper than tiled or slate roofs, are very versatile and as a rule quick to install. You could add a balcony or a roof garden; also flat roofs give easy access to your windows and gutters. Whether you're looking for a complete new roof or just a quick repair, we are only an enquiry away. Nowadays there are many ways to cover and make a flat roof watertight. These include traditional felt and asphalt roofs, and over the past decades liquid applied systems, fiberglass and single ply roofs have become popular. 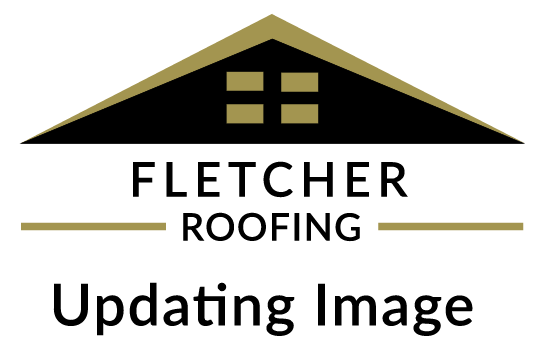 Fletcher Roofing are specialists in most flat roofing disciplines and can advise on which type would suit your roof and budget. Our highly professional team of flat roofers take enormous pride in every job they undertake. We are reliable local roofers who take great pleasure giving all our customers a finished job to the highest of standard. Fletcher Roofing has full public liability insurance for £3million for that extra peace of mind. Our flat roofing estimators provide free, no obligation quotations for every job priced. They will provide honest and impartial advice and on request will supply literature and samples. 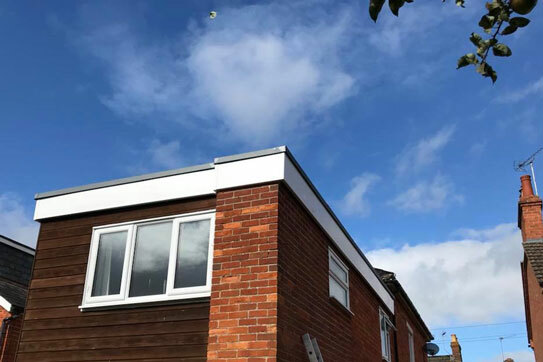 if our flat roofing services are right for you and we receive your order, we will update you every step of the way, from the initial consultation to the completion of the contract.